My name is Reka. It is a historical hungarian name, means river or brook, and because my blog’s name also not usual, I have to explain few things. Pannonia is a Latin geographical name. Pannonia’s history goes as high back in the time as stone age. 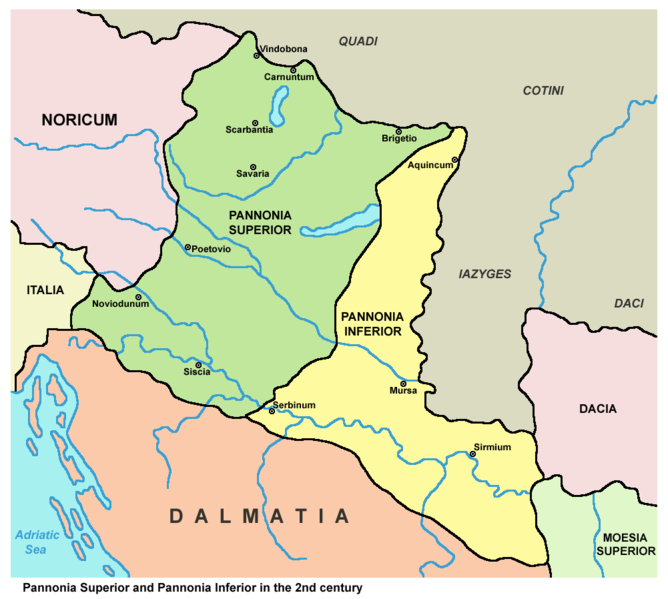 Pannonia is an ancient province of the Roman Empire bounded north and east by the river Danube, coterminus westward with Noricum and upper Italy, and southward with Dalmatia and upper Moesia. Pannonia was located over the territory of the present-day western half of Hungary with parts in Austria, Croatia, Serbia, Slovenia, Slovakia and Bosnia&Herzegovina. Back that time Hungary was fifteen times bigger than nowadays. After all it’s ain’t difficult to guess, I was born in Hungary:-) My hobbies and passion are three things. 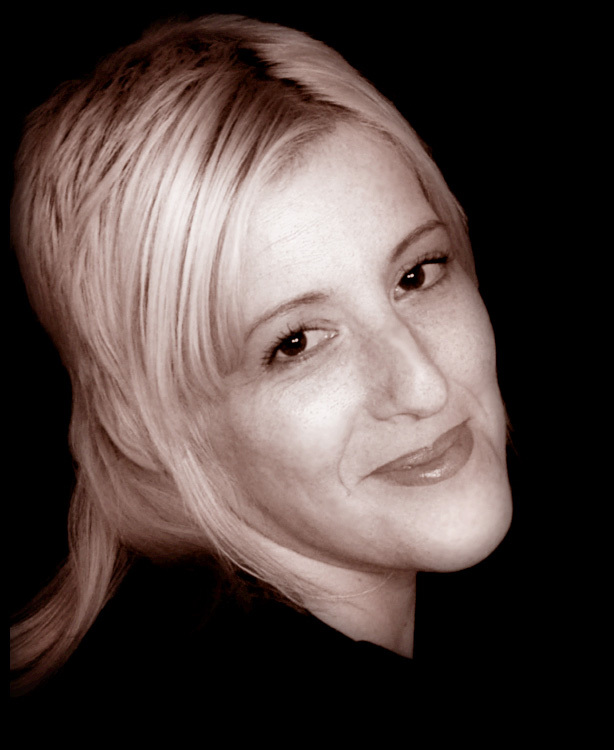 Photography, floristry, and travel. In early 2007 I moved to Ireland. Since I live here I travelled a lot, won a few floristry competitions, and took many -many outdoor and some indoor photography. Mementos of these are sitting on my hard drive in picture format, so I want to show them to you. Every now and then I will post some photos with few words, not necessarily in time order. Hope you will enjoy it, and don’t be afraid to leave a comment!